If you have suffered injury and loss as a result of an accident while riding pillion on a motorbike then you are entitled to claim damages. 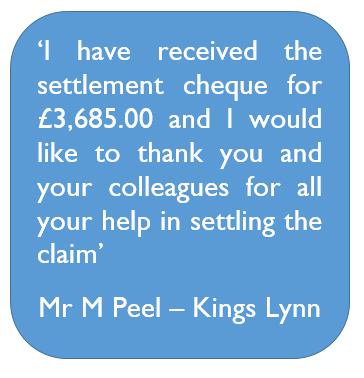 We have the knowledge and experience to make sure you recover the compensation you deserve and to which you are entitled. As a passenger you are likely to be the innocent victim and so, regardless of whether the accident was caused by the party riding the bike or any other vehicle, you can claim for your injuries as well as any financial losses. Damaged clothing and personal effects such as mobile phone, crash helmet etc. Care received from family and friends. If your injuries are severe enough to require help from non-professionals you can recover compensation for the help received regardless of the fact that you have not paid for it. This is known as ‘gratuitous care’ and can be an important part of your claim if your injuries leave you incapacitated for any length of time. Adjustments and improvements to your home and car if such is required as a result of the severity of your injuries.